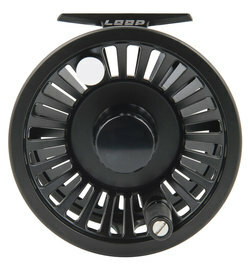 ​For over three decades we have set the industry standard for high performance large arbor fly reels. 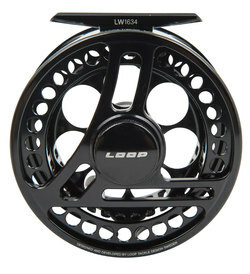 Since our launch of the original concept, LOOP large arbor reels have been designed to excel in both fresh and saltwater environments around the world. 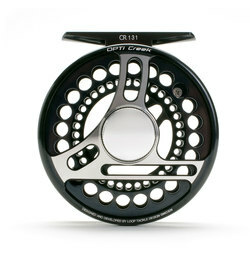 This is achieved by incorporating the very latest engineering procedures and componentry with the strongest and most reliable drag system technology available to the modern fly fisher. 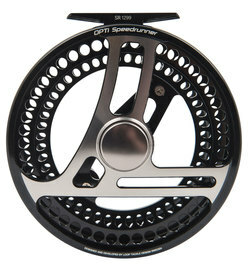 Our proven Power Matrix is the smoothest and most reliable drag system available. 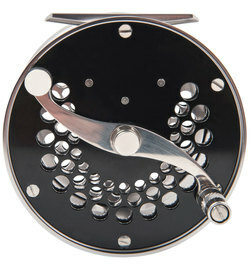 Whether hooking ultra wary small creek trout or battling with large saltwater species, this braking system’s initial rotational start-up and subsequent fighting control is quite simply outstanding. The Power Matrix drag system is fully sealed, resulting in a totally waterproof and saltwater resistant braking unit. The V-shaped spool is the benchmark of the LOOP Opti and Multi ranges. The advantage of the V-shape large arbor allows for quick line pickup when the fish of a lifetime is charging towards the angler at warp speed. Compared to standard arbors, the V-shaped concept is also designed to position line efficiently on the reel during retrieval. 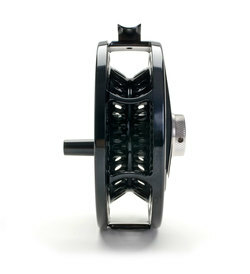 This design channels and distributes the backing and fly line evenly and effectively across the width of the spool as the fish is being landed. 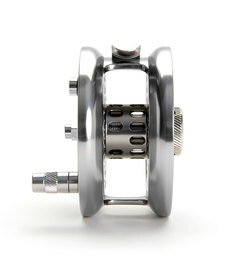 finish and intricate porting also give our fly reels a technical look that speaks to its advanced performance. All screws secured with Loc-Tite.